Goal: To promote character and leadership qualities among Club teens; to provide awareness and impact in the areas of community service, academic success, career preparation and teen outreach, the four focus areas of Keystoning. Why: The cultivation of good character and effective leadership supports the development of productive, responsible and caring citizens. It also fosters lifelong civic engagement, high school graduation and broader employment opportunities for our nation’s teens. Who: Boys & Girls Club members between the ages of 14 and 18. What: Keystone is BGCA’s premier teen leadership program. Founded in 1964, Keystoning meets teens’ vitally important needs for positive group experiences. 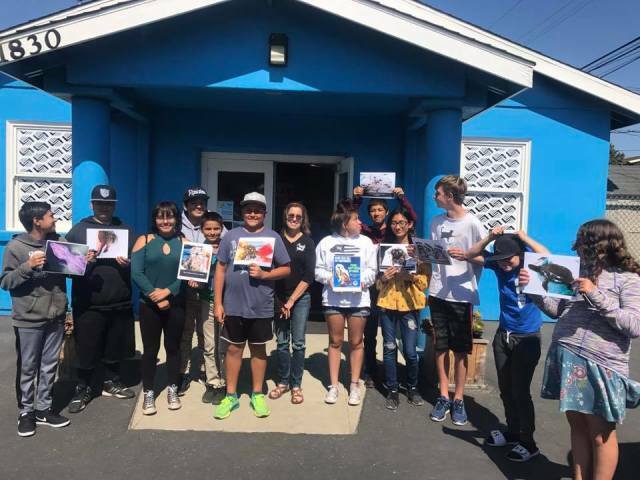 With the guidance of Club staff, teens are given opportunities to make leadership decisions, serve others and engage in experiences that help to shape their knowledge of academic, career, community service and teen outreach initiatives and projects. GOAL: To teach Torch Club members learn to enrich their lives and the lives of others through service, leadership and by demonstrating good character. WHY: Younger adolescents need positive group experiences that help them cultivate good character and effective leadership skills so they can become engaged and caring citizens. WHAT: Torch Clubs are chartered small-group leadership and service clubs for boys and girls. The program is a powerful vehicle through which Club staff can help meet the special needs of younger adolescents at a critical stage in their development. Examples of Torch Club service activities include: peer mentoring programs adopt-a-grandparent programs food and clothing drives community clean-ups and beautification projects environmental awareness campaigns. Torch Club members also take part in educational activities that focus on personal development. These activities develop socialization, problem-solving, communications, goal-setting and decision-making skills. The objective is to have teens develop a moral compass and value qualities such as honesty, justice, fairness and respect for self and others.